Transportation directly affects community livability, economic development, access to education and health care, and many other aspects of rural life. Without adequate transportation systems, residents (whether rural or metropolitan) can’t take advantage of services, jobs, and other opportunities. Rural communities and small towns face unique transportation challenges based on a variety of factors such as geography, lack of public transit options, and longer commuting distances. Rural residents tend to have larger proportions of elderly, young , and low-income people, which also create special transportation needs. And rural residents tend to spend a greater proportion of their incomes on transportation expenses. Articulate national transportation policies that support the health and well being of rural areas throughout the nation. Provide a place where diverse organizations advocating for rural transportation needs can coalesce their voices to be better heard at the national level. And educate policy makers about how federal transportation spending can better benefit rural communities and small towns. The Rural Transportation Policy Group upholds the following principles to articulate transportation policies for rural America. We encourage the administration, agencies and rural transportation advocates to adopt these principles as a framework to develop a national transportation policy that supports rural America. Rural areas need to be integral to transportation planning processes. Public transportation needs to be accessible to rural residents. Transportation infrastructure investments should promote the health and well being of rural communities. 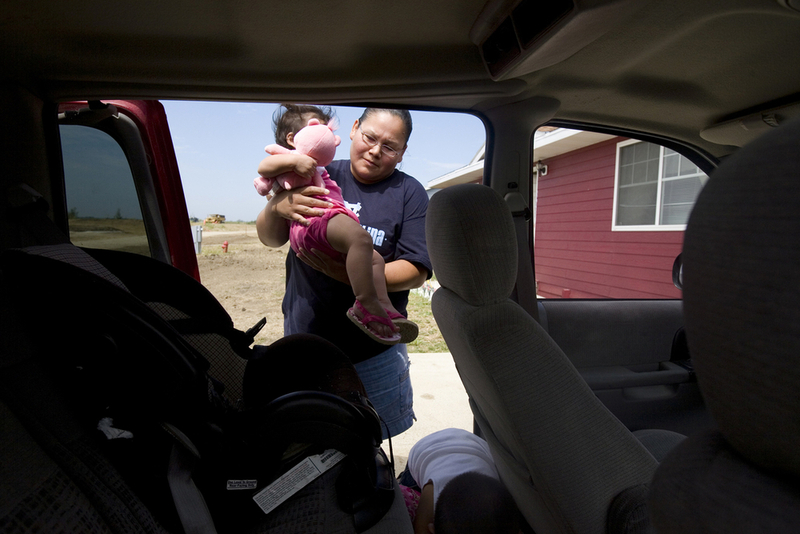 Rural areas need access to flexible transportation resources.